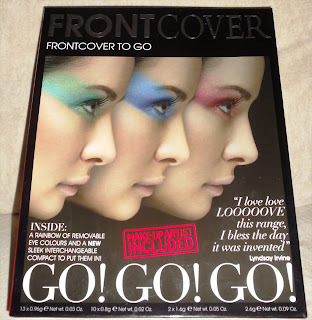 I have trawled the shops, browsed online and magazines to bring to you my top picks of the most fabulous gifts to suit all budgets! Lush really have Christmas all wrapped up. 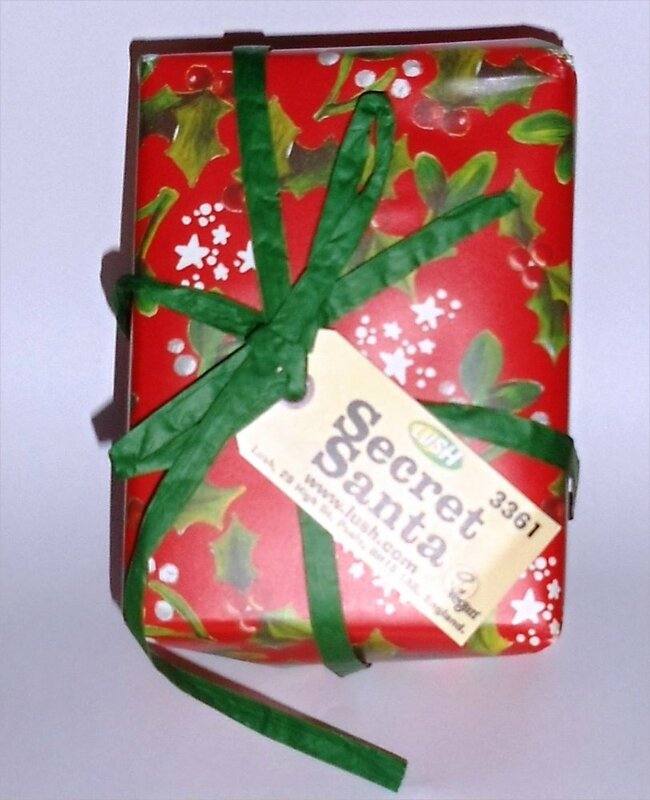 This is fantastic value and a great little gift for Lush fans or those who are looking for a 'Secret Santa' present. This present is already wrapped and contains a Snowcake Star Soap and a Satsumo Santa Bath Ballistic. I love it! 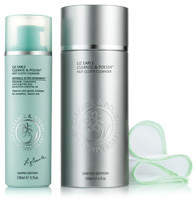 The multi award-winning Cleanse and Polish comes in a beautifully embossed metallic shell and includes a muslin cloth. 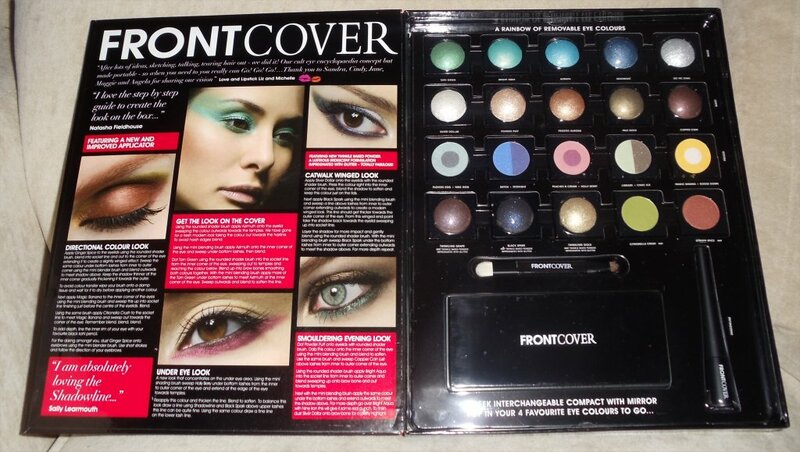 Every woman should put this on their list or buy it as a gift. 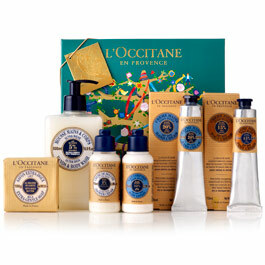 Available from www.lizearle.com and selected John Lewis stores. Lancome's Juicy Tubes were my first lip gloss collection and I think this is a pretty gift featuring 4 cute miniatures (7ml) in great shades of Fraise, Lychee Toffee R&B and Marshmallow Electro. 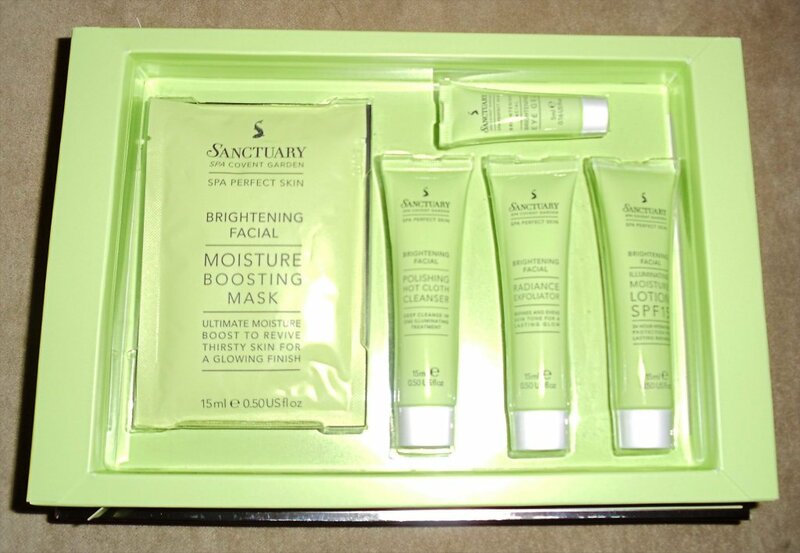 Ideal for those who want to treat someone to a Spa experience. 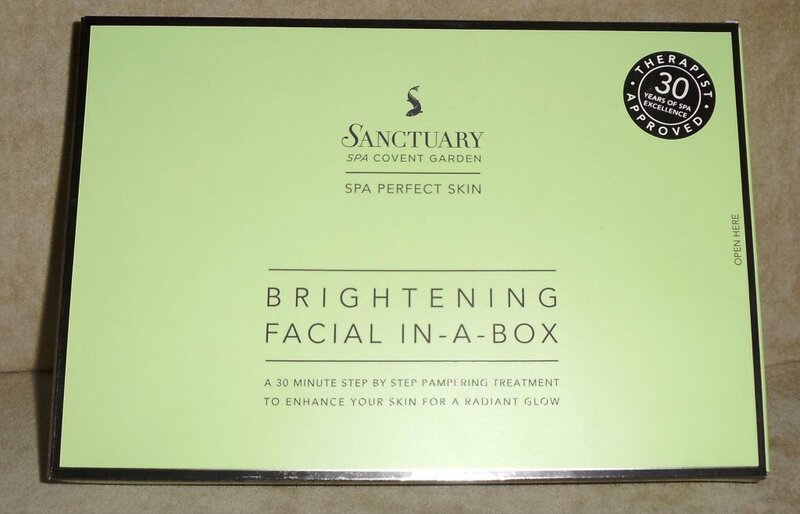 This is a 30 minute facial in a box containing everything you need for a radiant glow! 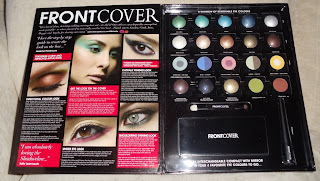 Beauty lovers will simple adore this amazing palette! 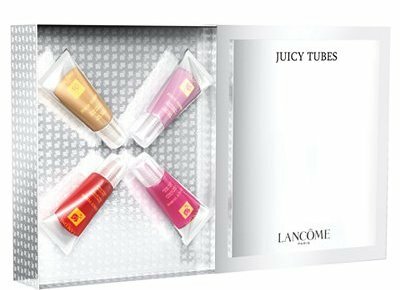 Double ended applicator and an interchangeable compact. 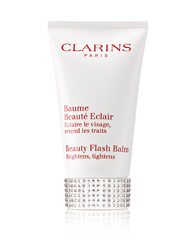 This beauty booster instantly eliminates all signs of fatigue, promoting a radiant complexion. This Christmas it comes with a gorgeous Swarovski crystal embellished cap. A real treat! 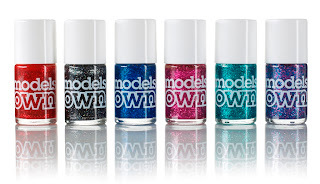 Fans of Nail Polish will love this fabulous set of 6 Glitter Nail Polishes. 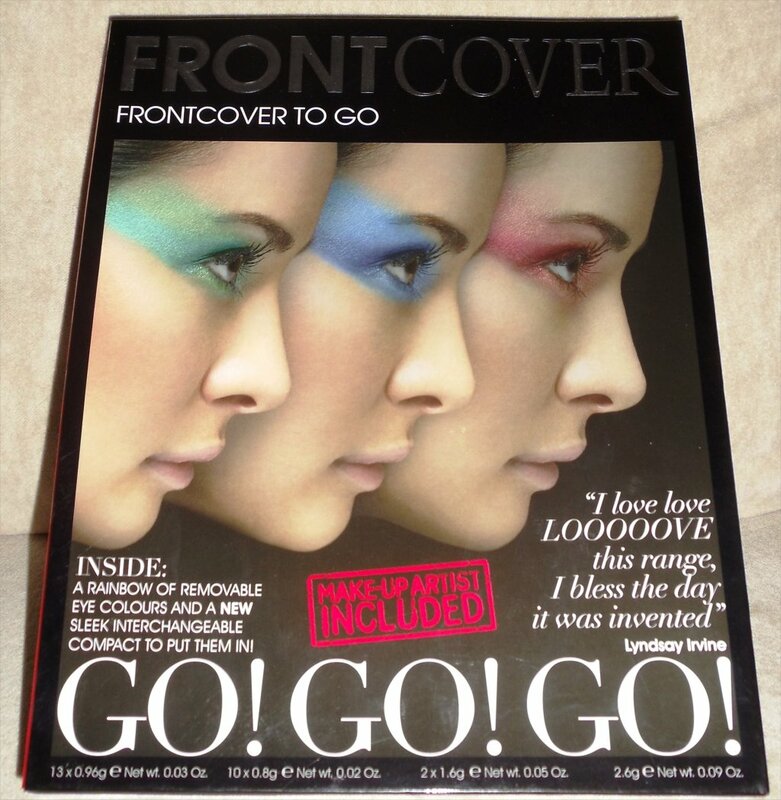 Colours featured are Scarlet Sparkle, Mixed Up, Bluebelle, Magenta Devine, Emerald City and Disco Mix. 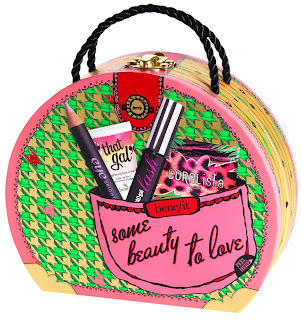 Benefit have come up trumps this year with some amazing gift sets, fun packaging and perfect products to boot! This one includes: CORALista coral–pink cheek powder with brush, 12g, Eye Bright instant eye brightener 1.4g, BADgal lash mascara deluxe mini 4g, ‘That Gal’ brightening face primer deluxe mini 7.5ml. You better be quick though as these sets are selling out fast! 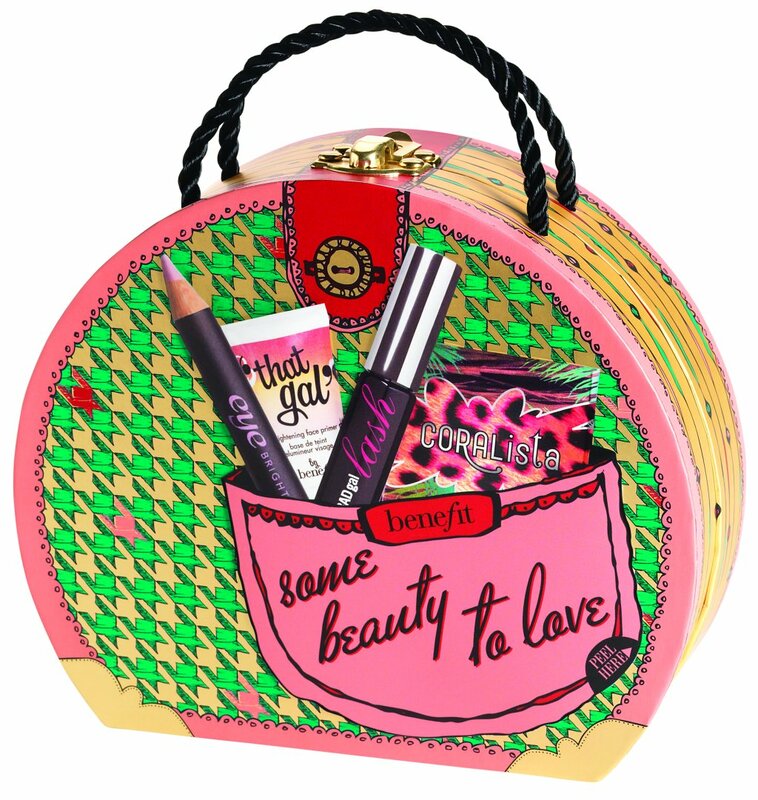 Available from Benefit stores and counters. 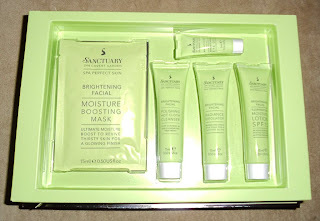 For a full body pamper pack this is wonderful. Shea Butter is perfect for dry or dehydrated skin. Hmmm I can see my christmas list getting bigger and bigger! LOVE the Clarins christmassy tube!! 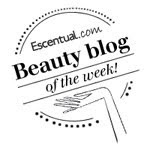 I'm a new follower of your blog :) Can't wait to read your posts! Love this! 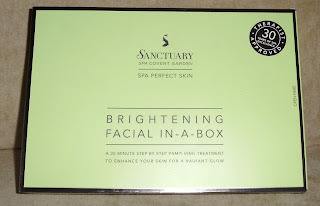 I've been using the Brightening Facial in a Box in the run up to the festive season & have to say, I'm really impressed with the results for the price! That Aromatherapy Associated collection looks brilliant. Why is it always so tempting to buy for yourself when you're supposed to be shopping for others? 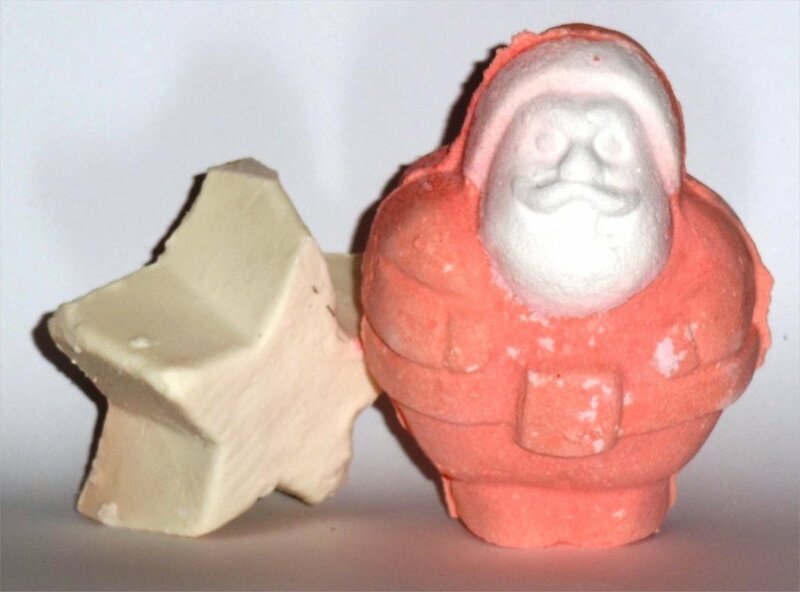 Lovely goodies! I love BeneFit!